I have already gone over WHY these Shampoo peddlers are a scam in a previous post titled Detox Shampoo Scams . 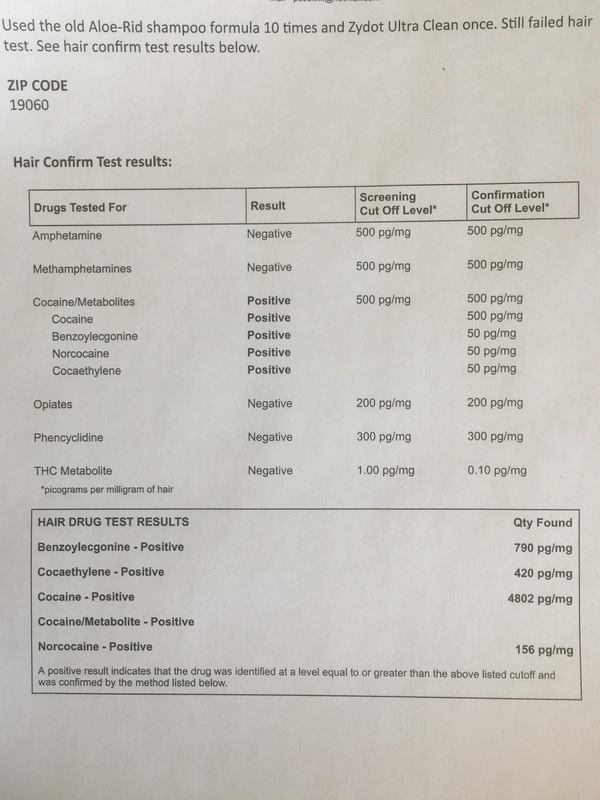 What im posting here is going to be a ongoing place for readers to post how they got scammed by shampoo peddlers like testsmear. Paid for 2 bottles of aloe shampoo and the zydot and 130.00 for Saturday morning delivery when I didn't realize I could put the test off It NEVER came . He never sent tracking and said he would refund me. It's been a couple weeks with no info from him at all. Then he emails that he refuses to refund because it's not his fault it got lost. Sounds like he is now scamming people !I had to go through my bank and it'll be a couple weeks before those funds are back in my account :( the guy I believe his name is Daniel but I can double check from testclear. He scammed me out of 700+ dollars , I paid almost 200 of that for delivery alone. 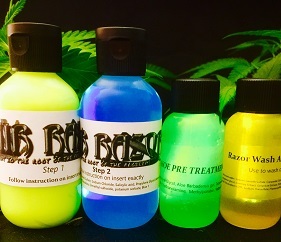 But wait you say Hair Razor has included chelation aloe treatment gel . yes we have, it contains the same active ingredients only twice as strong ( %2 EDTA) as the original maker of the 2 part toxin ridding gel treatment. 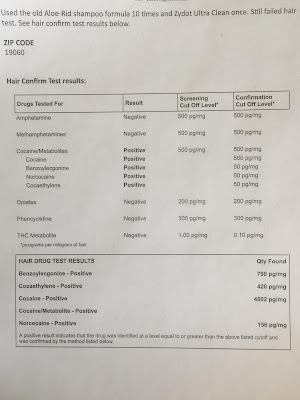 please post your shampoo scam experience in comment section .